Are you ready to start "PLANNING TO BE SPONTANEOUS" with one of our BIG FUN Disney Experts? 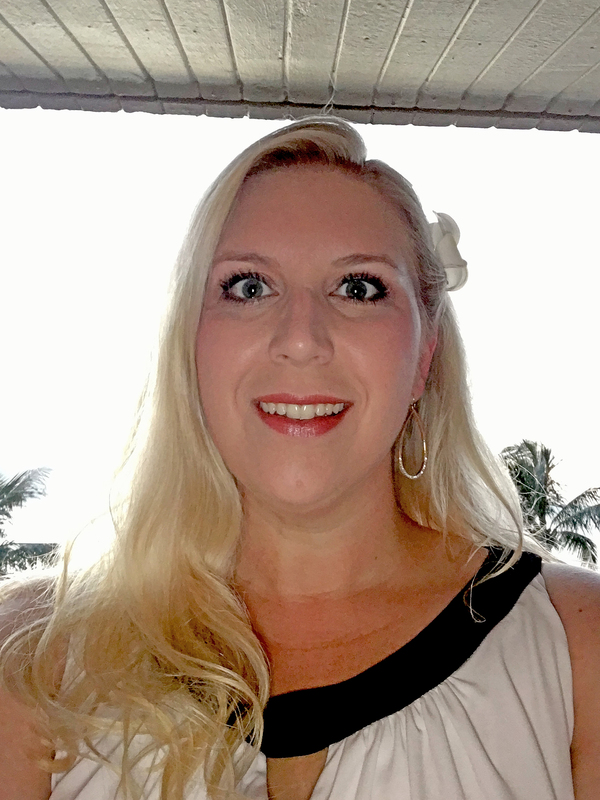 Amy Perry is an accountant by trade, and she is excited to bring her love of Disney to her clients with all the organization and research that is needed to plan the most magical trip. Her travels to Disney began in 2011 on her family’s first trip, which they expected to be a “one and done.” However, the family caught the Disney bug and have now been to Disney World multiple times, Disneyland, and even Disney’s Aulani resort in Hawaii. Amy still cries when she sees Cinderella’s Castle for the first time on each trip. Amy lives in Sherwood, Ark. with her husband, Chris, and an active son with food allergies. Disney trips are some of the only times that they feel their son is completely safe from his allergies. Disney is fantastic about caring for his needs and making sure he can enjoy all his meals. Their family loves trying at least one new restaurant each trip, in addition to visiting old favorites like ‘Ohana and Via Napoli. Amy’s favorite ride is the Tomorrowland Transit Authority in the Magic Kingdom. She loves taking a break from the hubbub and cruising around above the park watching other families enjoying some of their best moments and recapping the best parts of the day with her own family. She’s a huge fan of the nightly fireworks and seeing the awe and wonder on the faces of those around her. Contact Amy and let her help make magical memories for your family and friends! Give her a call at 501-912-6944 or email her at aperry@smallworldbigfun.com. Are you ready to "Start Planning Your Unforgettable Vacation" with one of our BIG FUN Disney Experts?